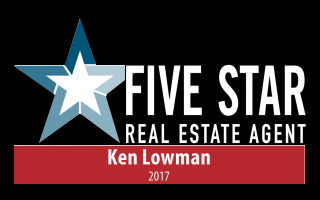 Lowman has specialized in the Las Vegas luxury real estate market for 14 years and is considered one of the experts in the marketplace. He employs a staff of four to assist him in the marketing and sales of luxury homes in and around Las Vegas. 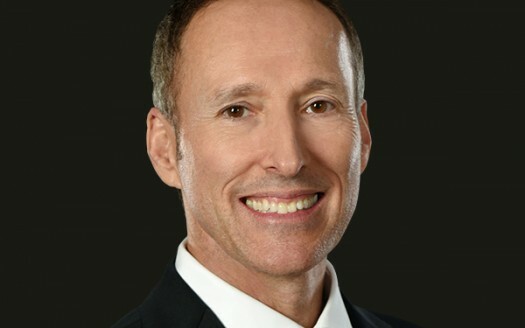 He can be reached at 702-216-4663 or klowman@luxuryhomeslv.com or on his website at www.luxuryhomesoflasvegas.com.